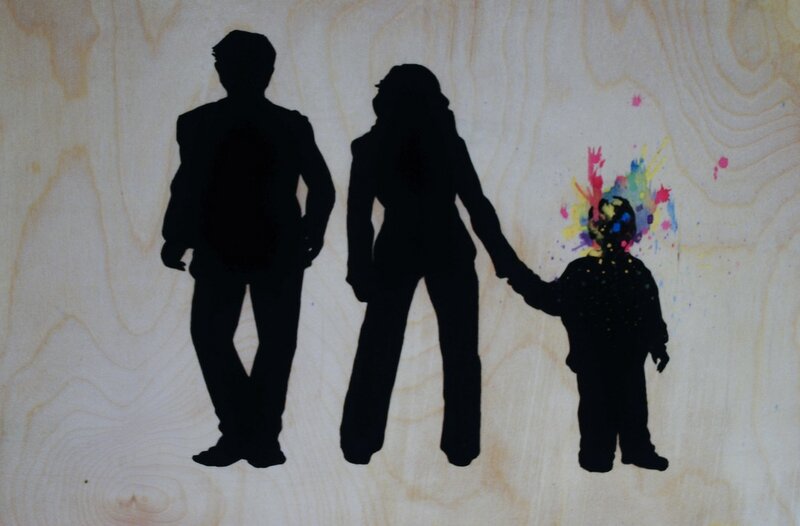 The intention of Family Fundamental is not to illustrate what family is, but rather explore the choices that creates family. 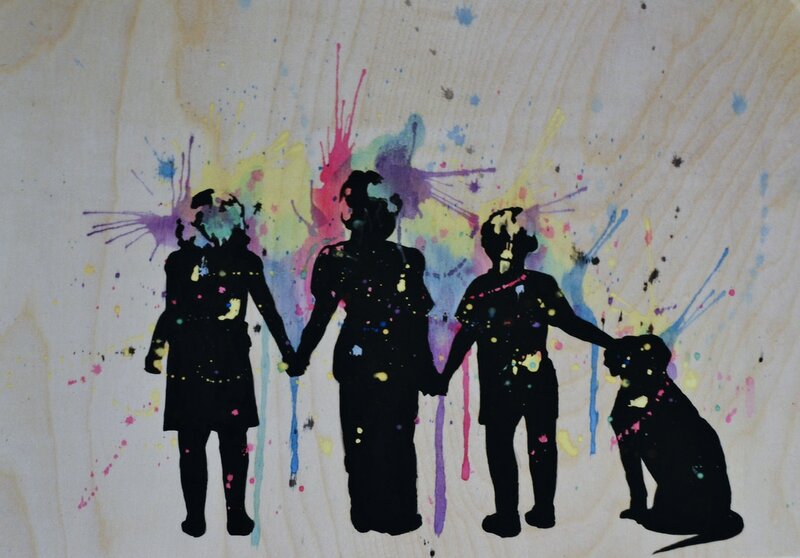 These paintings are explorations of individual moments in which family is acknowledged and found. These moments are where true love is created and family becomes a full essence. 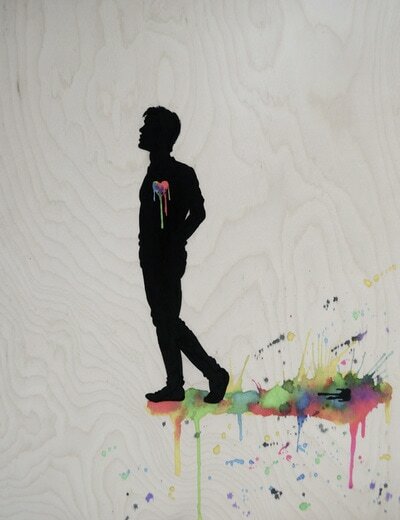 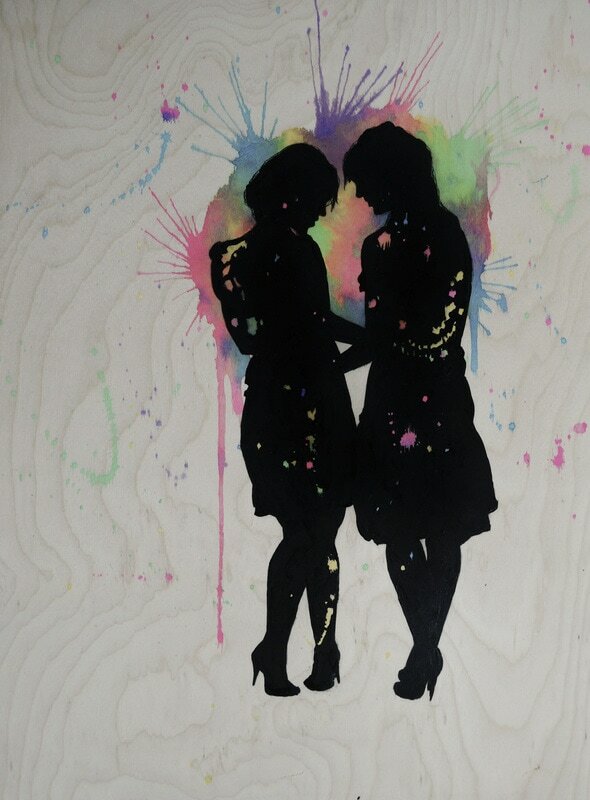 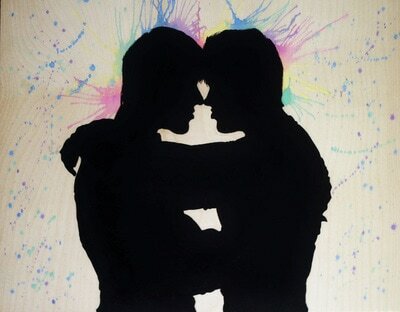 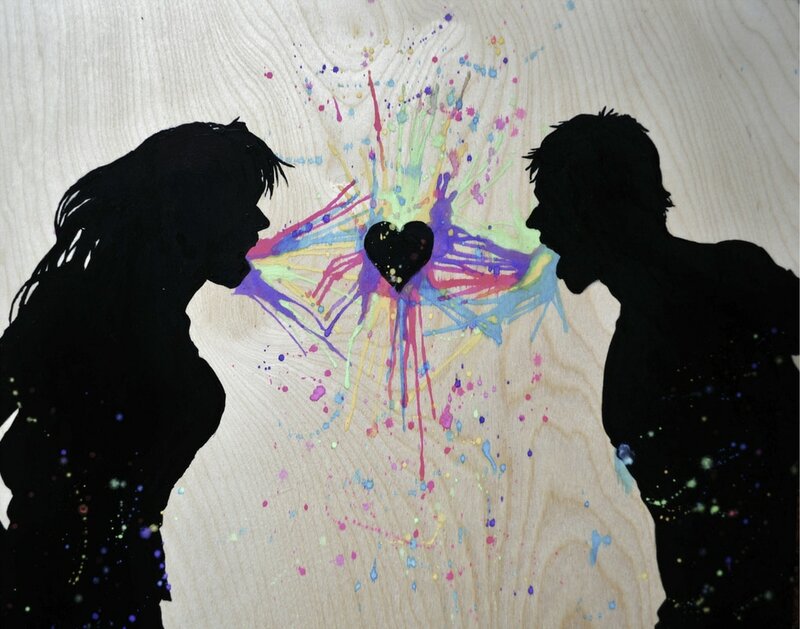 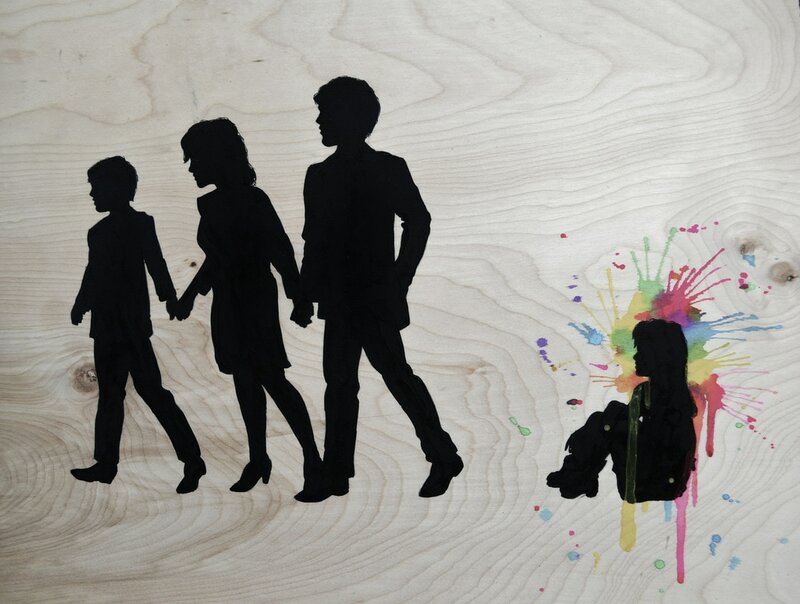 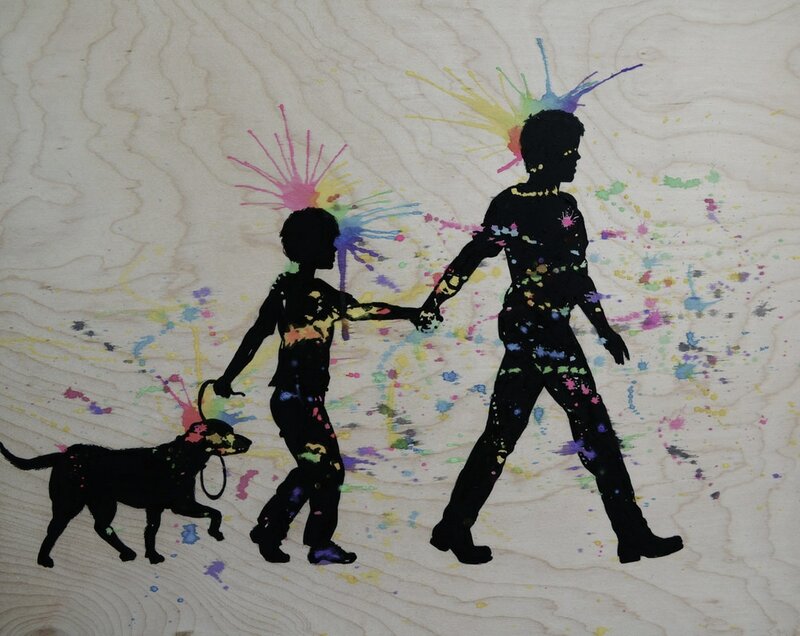 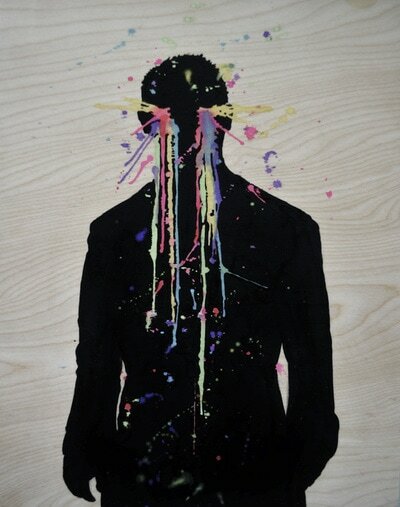 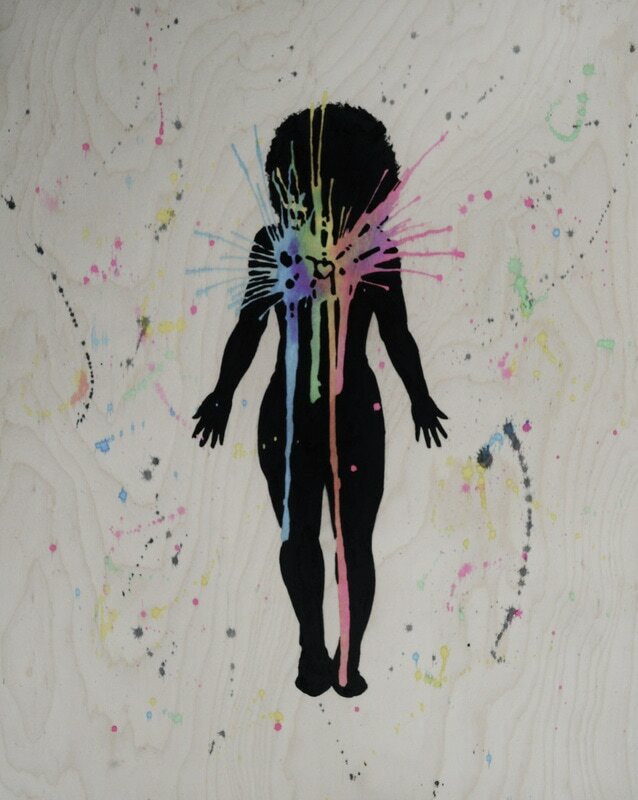 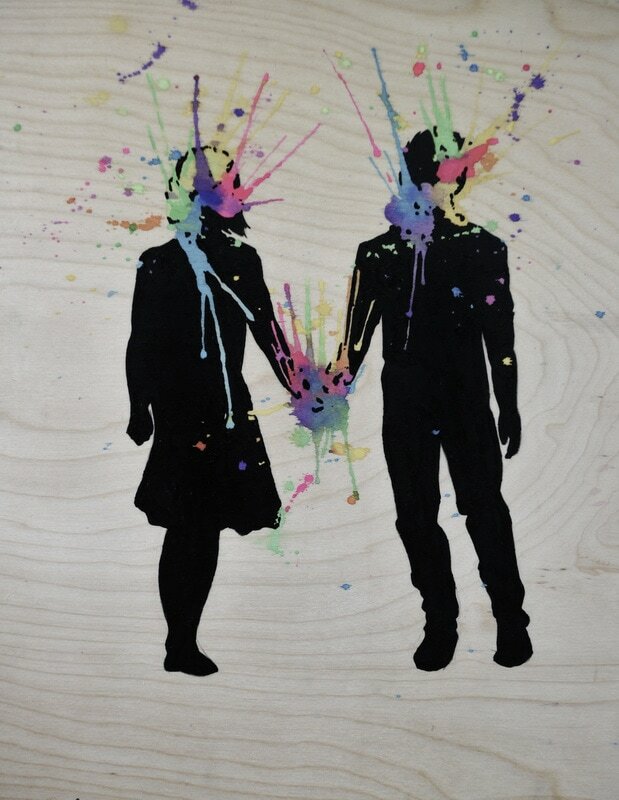 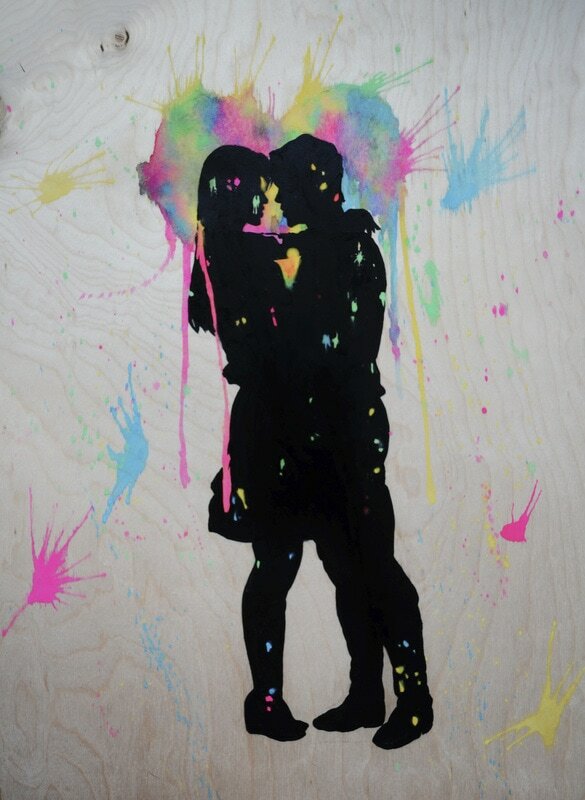 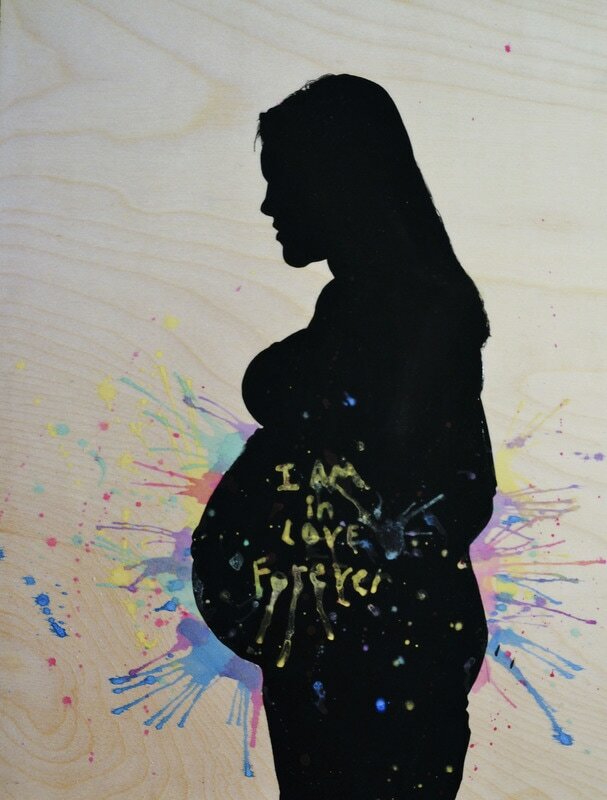 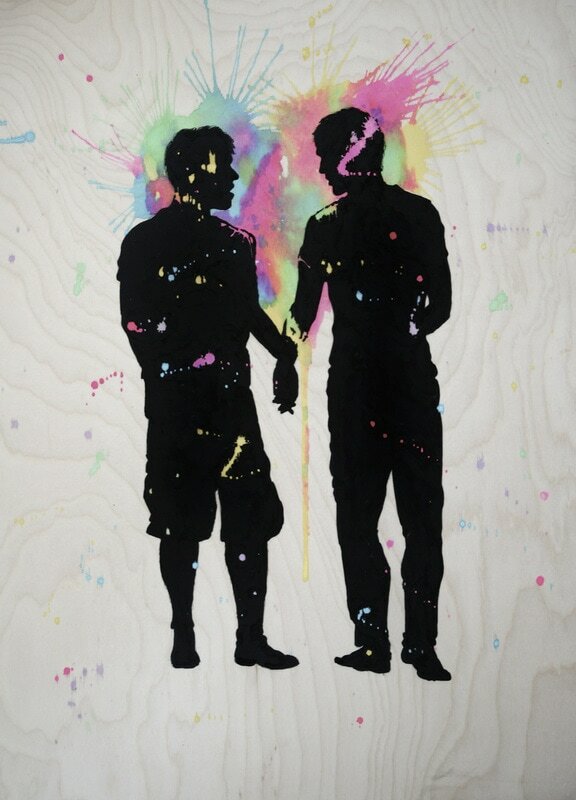 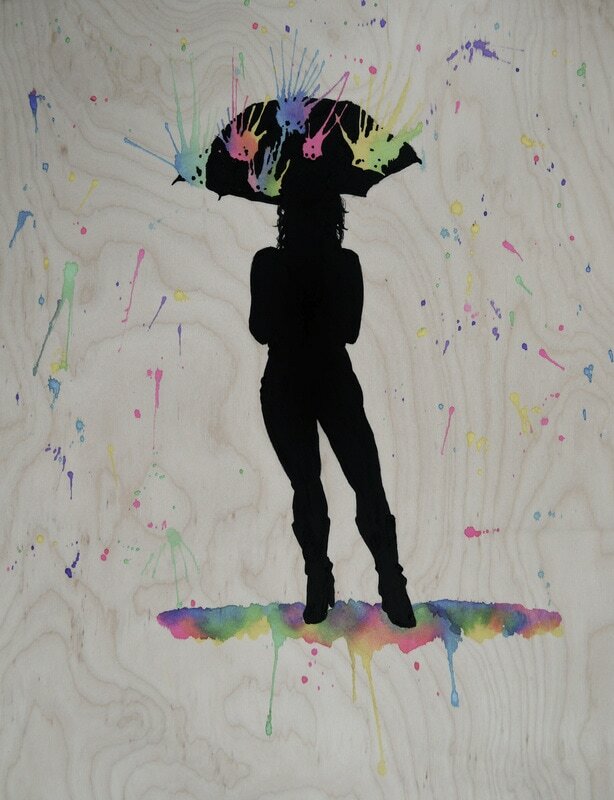 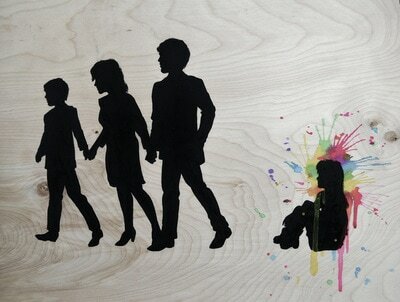 The black silhouettes ground all members in the painting by relation, as the exploding colors reveal the emotional moments that honestly clarify the unique creation of love and family. All the paintings highlight the vast differences of what can create a family through circumstance and choice. Many times family is associated in relation through blood, but a family can be made from moments of love developed through choice, acceptance, and will. 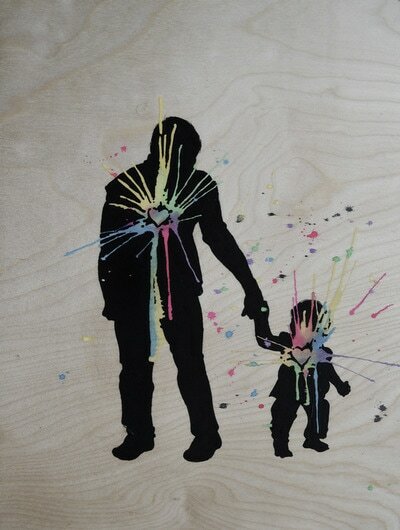 Family is love, it is about creating love, finding love, and learning how to love.